Who is the smartest and who is the dumbest of a group of friends? In No Brainer, friends have to face the facts. 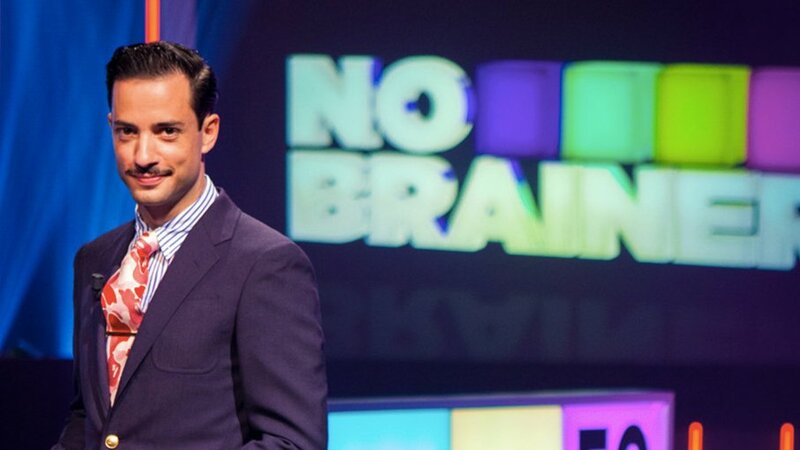 The ‘Brainbox’ (the smartest) can earn 10 euros with every correct answer, while the ‘No Brainer’ (the dumbest) is worth 50 euros if he or she is correct. It’s definitely smart to stay on good terms with the dumbest, because he or she is by far the most important to the team. No Brainer will be played in three exciting rounds. After three rounds the cash pot is filled and one of the friends has to play the final round. Does the group dare to select the No Brainer? If so, they’ll play for the full 100 percent of the money. Do they decide to let the Brainbox play the final? That means they can only win 20 percent of the pot.